Speaking at Dmexco today, Havas's global chief executive Yannick Bolloré said agencies talk too much about digital and technology. Bolloré said he doesn’t know – and doesn’t want to know – what percentage of Havas’s business comes from digital, because breaking down the business like that is "nonsense." Bolloré spoke at the Dmexco conference in Cologne, Germany this morning. 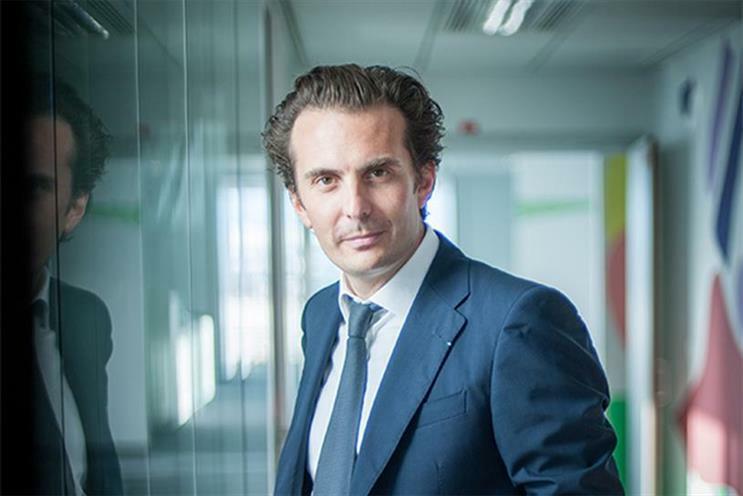 When asked what percentage of Havas’ revenues come from digital sources, he replied: "I don’t know and I don’t want to know how much is coming from digital. For me, it’s a nonsense." The reason, he said, is because the business should be integrated: "You have to put yourself in the customer’s shoes. These worlds are intertwined. Digital is a tool to make advertising work." He said agencies should not lose sight of what they do and he criticised his competitors for talking too much about digital and technology. "When I read the statements of my peers – our competitors – they say tech and digital is key. But creativity is our core business. That is what we need to do, especially in an over-fragmented media landscape. A good piece of creativity navigates better in the ocean of content," he said. He added: "A pen is a piece of technology. We need the best of technology to enhance the creativity. But we need to be proud to be an advertising company. We should not be ashamed. Creativity is key." Read the rest of Campaign’s Dmexco coverage here.